The Sonata in C major was part of my recital debut, and it was also the first work by a composer of the Classical period in which I sensed an almost verbal expression behind the many scales and arpeggios. It was in this sonata I discovered that Haydn spoke more than he sang, something I was to find confirmed many years later, while working on my PhD in performance practice. The Andante and Variations in F minor was part of the first important solo recital I held when I returned to performing � this time in a wheelchair � following a serious accident. It was a work that indelibly etched itself in my mind from the first time I heard it as a student. It is one of those works that is known simply from the designation �Variations in F Minor�. One hardly need mention the name of the composer. 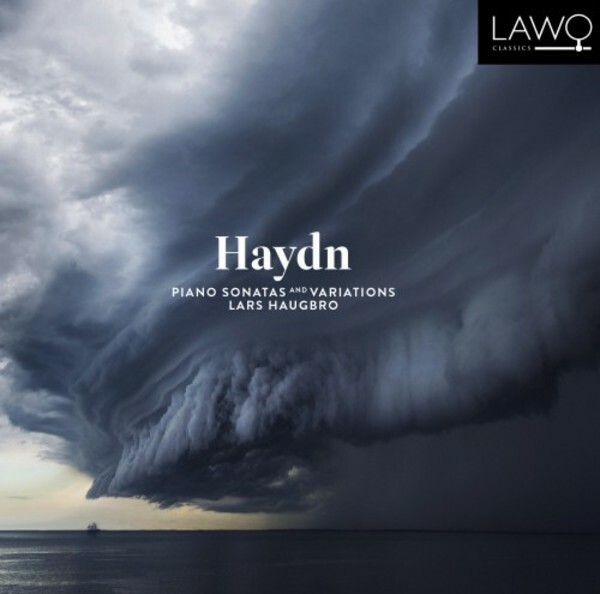 It is certainly one of musical history�s most important works for piano, and it crowns Haydn�s oeuvre for solo piano. All four works on this CD can, in principle, be played on harpsichord, fortepiano, clavichord or modern piano. The sonatas were written over a period of 20 years at the end of the eighteenth century. At that time, the new, exciting instrument was the fortepiano. This did not mean that people would simply discard the costly harpsichords and clavichords they already had. Well aware of this, Haydn often wrote in the score that it could be played on different keyboard instruments. I think it is safe to say, though, that from around 1780 Haydn was aiming for a fortepiano idiom.